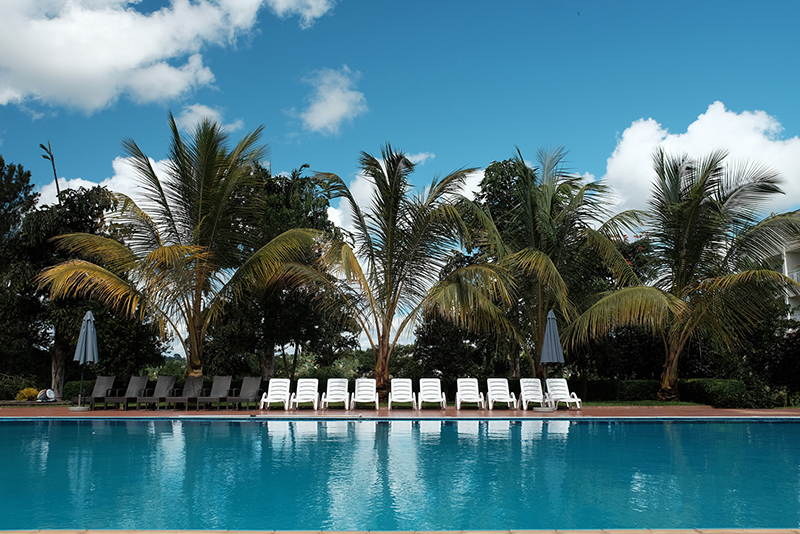 You will stay in the Athletes’ Village in the heart of rural Africa. Soak up the breathtaking African scenery before exploring the local community. During the week you’ll really get to know the locals, eat the food, visit the community and experience African hospitality at its finest! You’ll visit and volunteer at the projects supported by the marathon. Spend time helping young people develop business plans, learn English, build a piggery to support elderly people, or construct and paint playgrounds for primary schools – amongst so much more! You’ll spend an entire day organising KidsRunWild, a sports day dedicated to the kids from the local schools and orphanages. During the week, you’ll hold a day with sprints, egg & spoon races, face painting and lots of entertainment! This is your itinerary for an adventure like no other! The adventure starts here! You’ll be met at the airport: expect an atmosphere of excitement as 150 adventurers like you descend on tiny Entebbe airport. You’ll stop off at the Equator on the way to Masaka for a chance to see if water really drains in opposite directions either side of the line. Then – culture, art and language lessons before exploring the local village with our local staff. 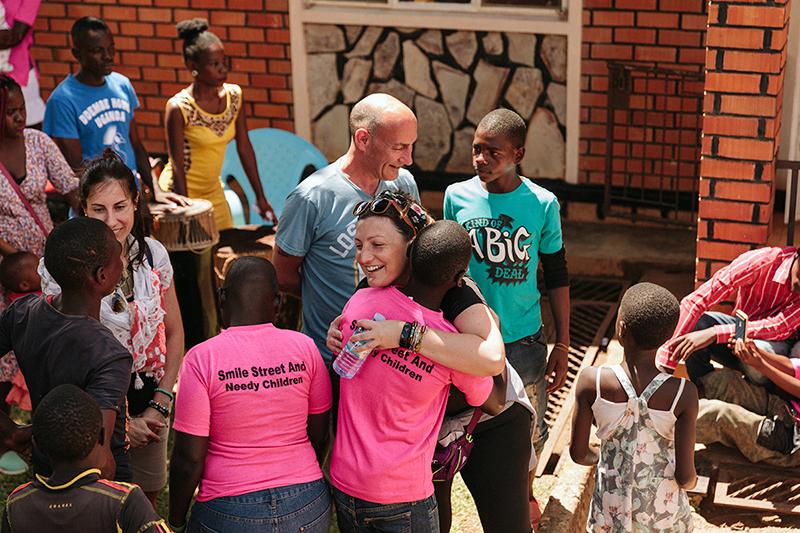 Eat the food, live like a local, connect with the regular people of Uganda. 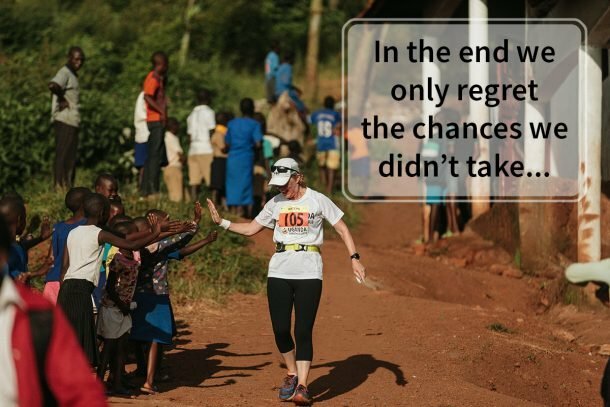 When you sign up for the Uganda Marathon you start your legacy in Uganda that will be seen for decades. 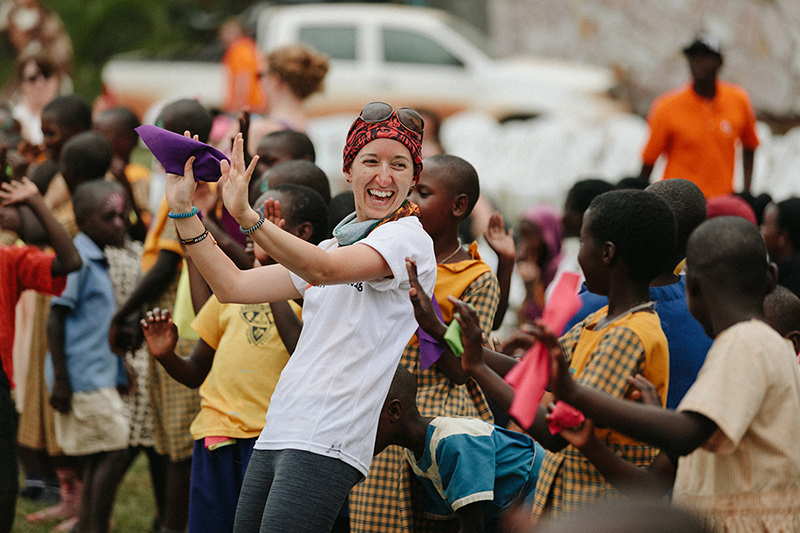 It starts by registering and continues with the fundraising that goes straight to the amazing community projects that you will meet, explore and connect with during the 7-day adventure. On the Legacy Days, you’ll be volunteering at the project that you chose to support to kickstart an initiative that you have made happen through fundraising. 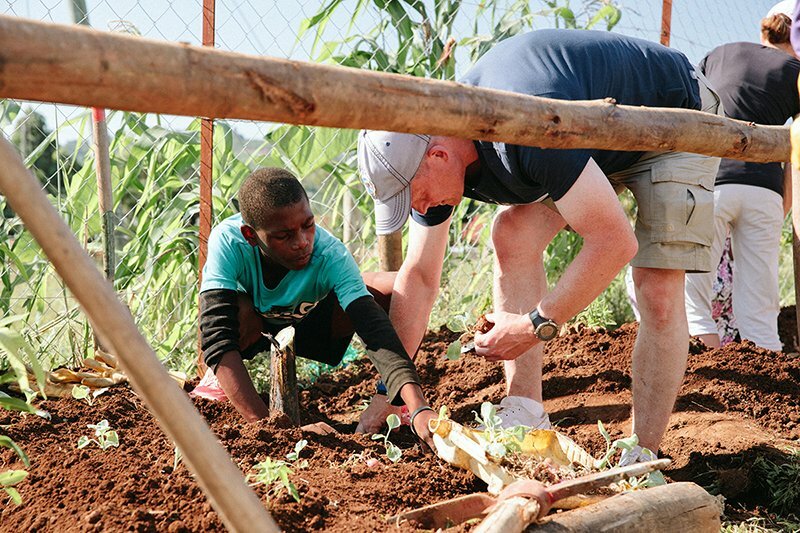 You might spend the day building a piggery to support an elderly association, working with young disadvantaged entrepreneurs to develop business plans, paint a playground for a disadvantaged school or many other of many vital projects that make such a different to the community. These Legacy Days are your opportunity to see the direct impact that your money is having on the project and the people who benefit. 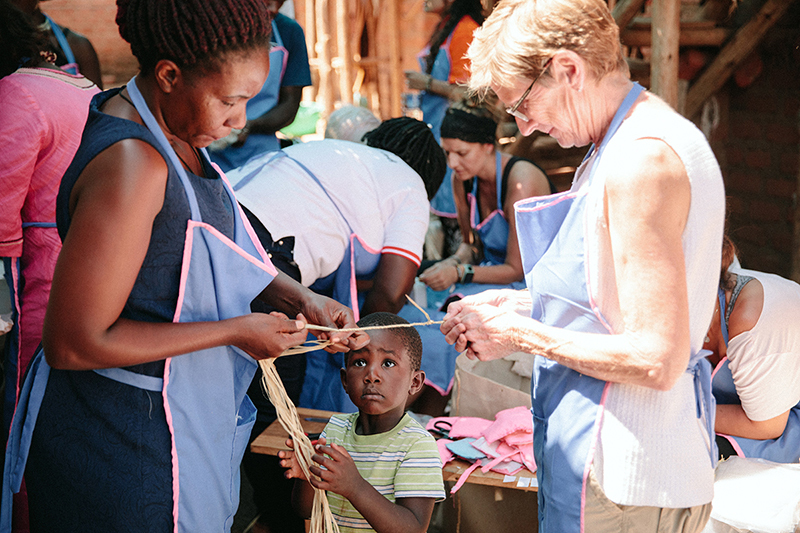 You’ll meet the exact people you’ve helped and supported and learn about their lives and hopes for the future that you’re helping them realize! THANK YOU! 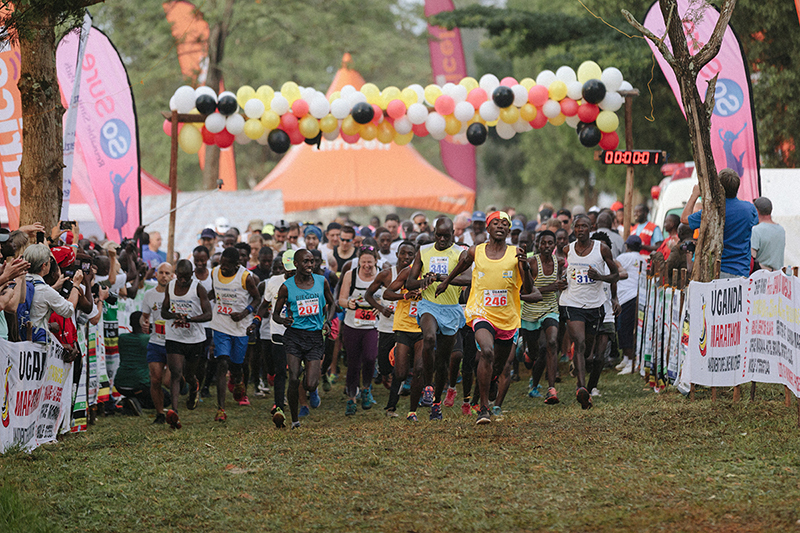 KidsRunWild is a children’s sports day, hosted by you with the Uganda Marathon. We invite Masaka’s schools, orphanages and projects to Liberation Square to give them the experience of that finish line feeling. A day dedicated to fun runs, games, bouncy castles face painting and general fun. For the day, you’ll marshal the events, join in, hand out finisher prizes that include not only medals but vital learning supplies including pens and exercise books. This is a wonderful day of laughter, fun and games! On Friday you need to rest your legs, so you can wander into town, relax by the pool, take part in some cooking lessons and generally chill out before race day. 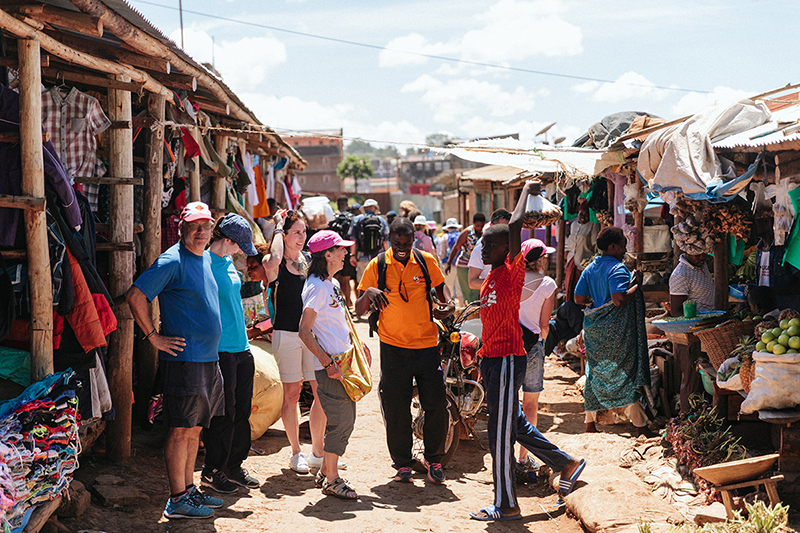 It’s a very relaxed day where we’ll also be holding talks from the local community for you to find out more about living in Uganda, the work that the local projects do and how The Uganda Marathon supports them. Put your experience into context and find out how you can get involved more with the amazing connections that you have made. Then, down to the Hotel in town for a pool party – chilling on sun loungers by the pool and resting legs, before a pasta party and carbohydrate buffet feast in the evening. Before bed, we’ll hold a pre-race briefing from the race and medical team, and then an early night before tomorrow’s action! There are few more awe-inspiring sights in the world than seeing the sun rising over Africa, just the thought of it sends tingles down our spines…today, you will run under that sun, today you will kick off a new era for Masaka town, today, you will become a superstar. The starting gun fires at 7am for Uganda’s biggest marathon. For the next few hours you’ll be running alongside 3,000 other runners in some of the most amazing scenery that Africa has to offer. Supported round the course by cheering children, and locals this is one of the toughest but most rewarding races on the planet. Not one to be forgotten easily! 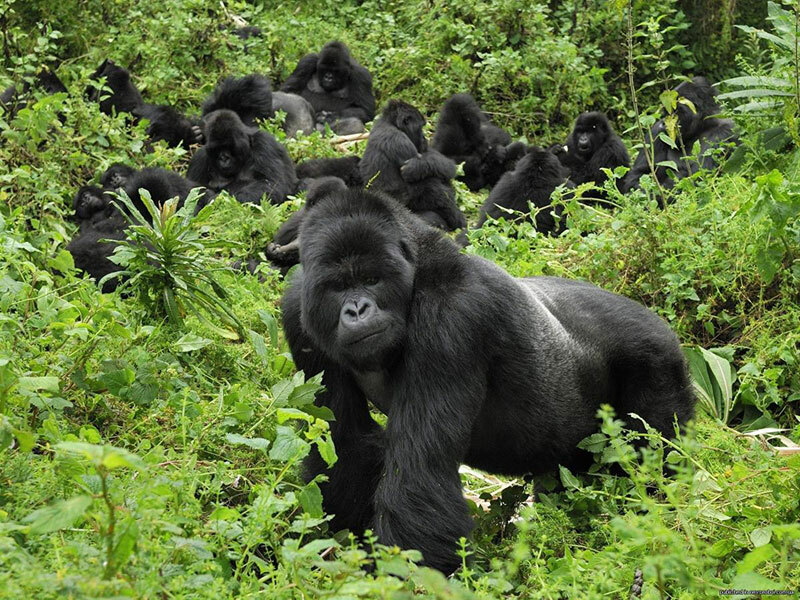 At the finish line, there’s a huge free party for the whole town, then it’s back to the Athlete’s Village for a massage, BBQ and a party – before returning to the airport on Sunday, or heading on to a safari or gorilla trek! Sunday morning will see you wake up to the beautiful Ugandan sunrise, stiff and sore but elated from your achievement yesterday! Have a long breakfast with all your new friends, watch the sun warm the Masaka Valley and then await your flight home, or go onwards to continue your Ugandan adventure on one of our extensions. At the finish line, there’s a huge free party for the whole town, then it’s back to the Athlete’s Village for a massage, BBQ and a party. Sunday morning will see you wake up to the beautiful Ugandan sunrise, stiff and sore but elated from your achievement yesterday! Have a long breakfast with all your new friends, watch the sun warm the Masaka Valley and then await your flight home, or go onwards to continue your Ugandan adventure on one of our extensions.